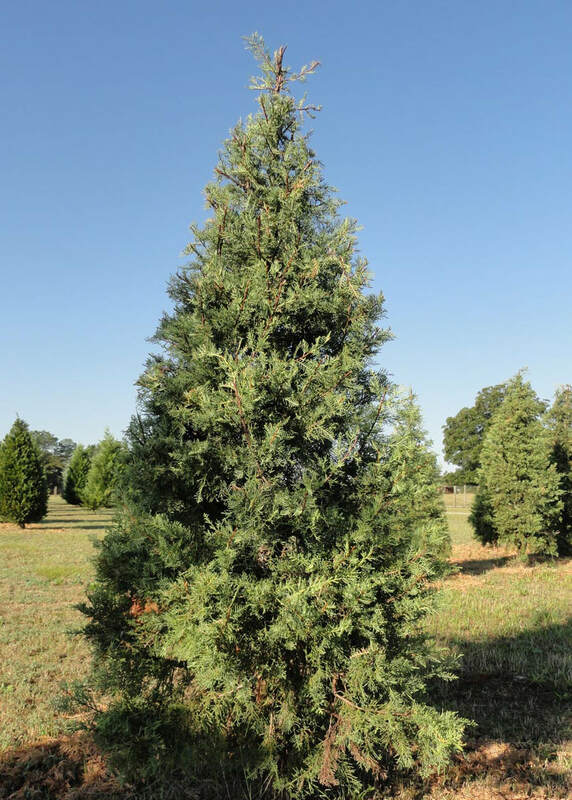 Note: Fraser Fir do not grow in South Carolina due to hot climate and low elevation. We bring in Fraser Fir trees from a quality grower in the mountains of North Carolina. 5 foot (roughly $45) through 13 foot (roughly $300). Fraser Fir Trees are individually priced and not sold by the foot. 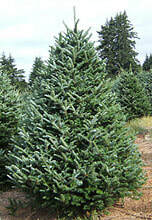 We also offer table top Fraser Fir (2' – 4’). Mini trees include disposable stands for kid’s rooms or table tops. Trees are also individually priced $30-$40 each. Stands are made of rebar with a center spike for your tree to fit and be surrounded by a water bowl. We drill the tree at no charge for the perfect fit. These stands will last years if properly maintained. We offer the most popular sizes ready for sale on-site. Sizes below are finished sizes measuring across in inches. All garland is made by special order only. Please call ahead at least 1-2 business days to order. Price is $2 per foot. 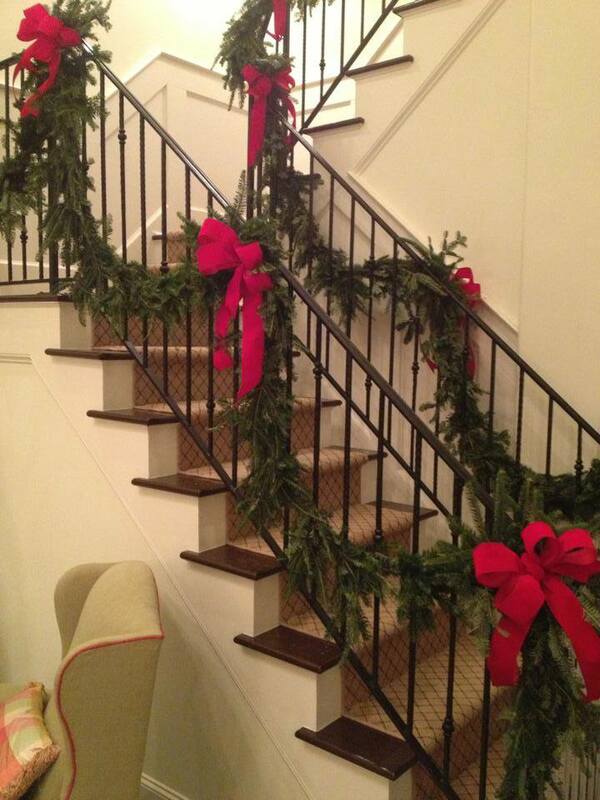 Due to weight, garland is made in lengths up to 25 foot. ​If you need more than 25 foot, garland will be in 25 foot lengths. "frosted" look and is applied with a machine after normal business hours. Price is an additional $5 per foot. Can also be applied to wreaths and garland. This process must dry for roughly 24 hours prior to pick up and cannot be picked up if raining. We recommend you come early to choose your tree. This allows time for the tree to be sprayed and dry before you are ready to transport. We give you an extra disposal bag for less mess after the holiday season.